Life for the hard of hearing can be difficult, not only when out and about but also during the day-to-day tasks of the home. Smoke alarms that are faulty or difficult to hear is an issue that might not seem urgent to fix, but it can have some of the most serious consequences. 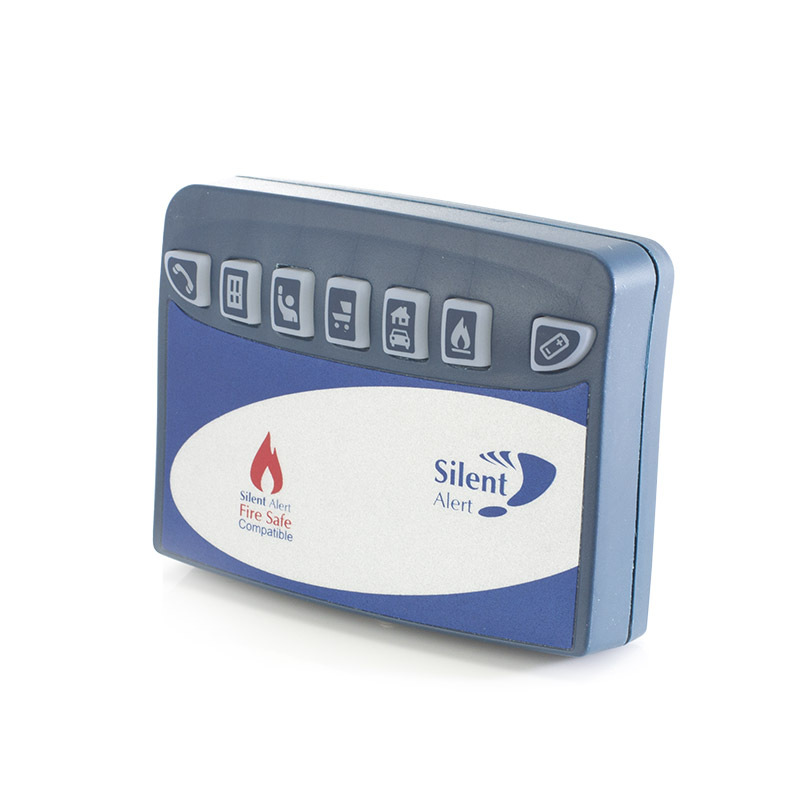 Silent Alert have created a Smoke Alarm that means not even those who are hard of hearing will ever fall victim to an inadequate smoke alarm. 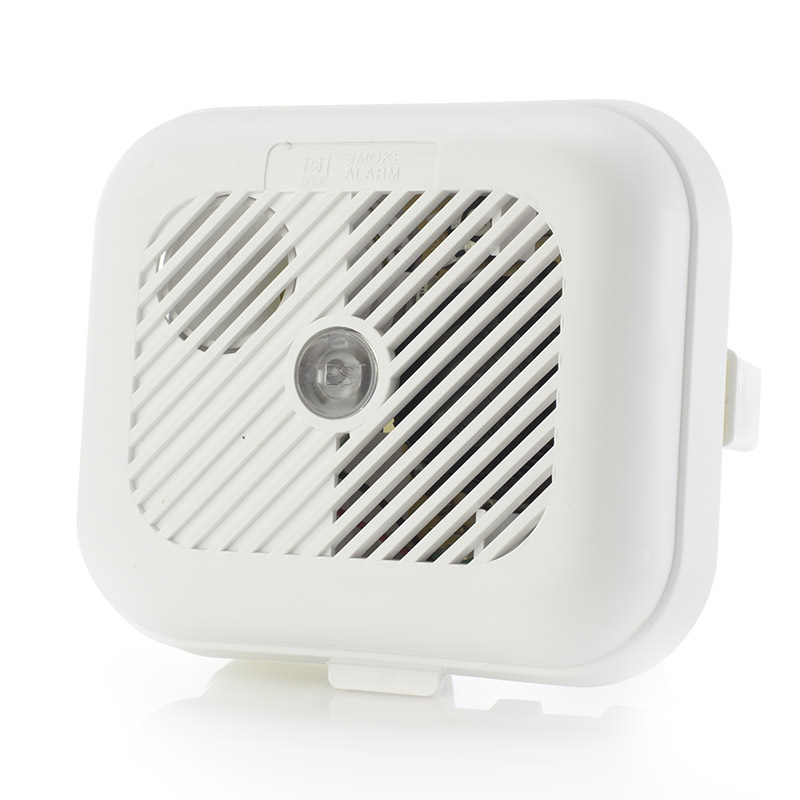 Sending a message straight to the Silent Alert Pager and over-riding any other alerts,the smoke alarm brings fire safety to the palm of your hand. 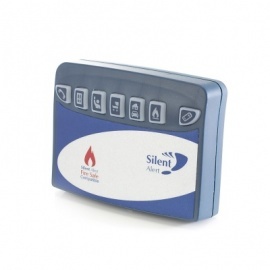 Because it connects to the Silent Alert system, the Silent Alert Hard of Hearing Wireless Smoke Alarm will immediately let you know if there's a risk of fire in your home. Easy to set up, the alarm will immediately begin to monitor the house, sending an alert straight to the pager should a dangerous amount of smoke be detected, and with a 1000 metre range, you will always be within reach of a potentially life-saving warning. 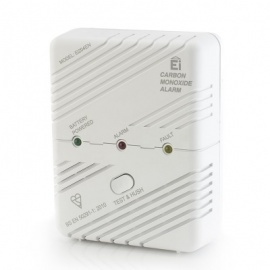 Ionisation Or Optical Smoke Alarm? Optical Smoke Alarms are more sensitive to smoke and other particles because it uses radiation rather than light to detect smoke. This is the ideal option for downstairs, single level or placement near the kitchen where an Ionisation alarm may be too sensitive to general cooking. 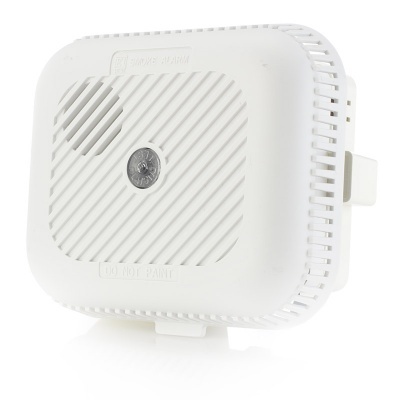 Ionisation Smoke Alarms are less susceptible to false alarms and are sensitive to small particles of smoke, detecting it before smoke becomes to thick. They are idea for use in the upstairs of a house or away from the kitchen as they may otherwise prove too sensitive to cooking. 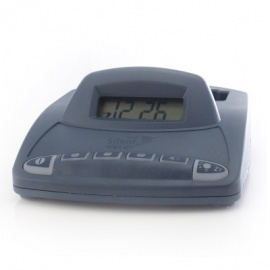 Please note: the Silent Alert SA3000 Hard of Hearing Wireless Smoke Alarm is not supplied with the corresponding pager.